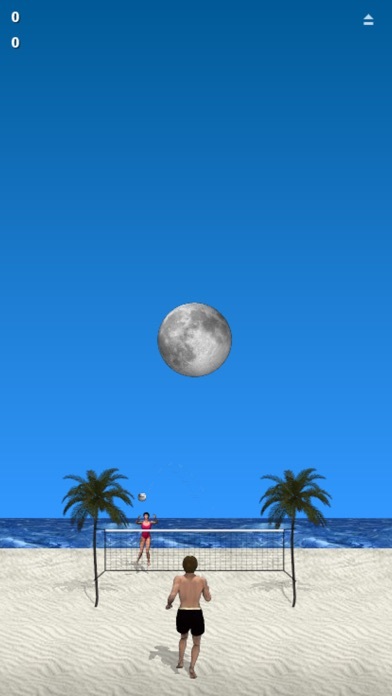 Set in beautiful beach surroundings with crashing waves and palm trees Beach Volleyball is simple fun. 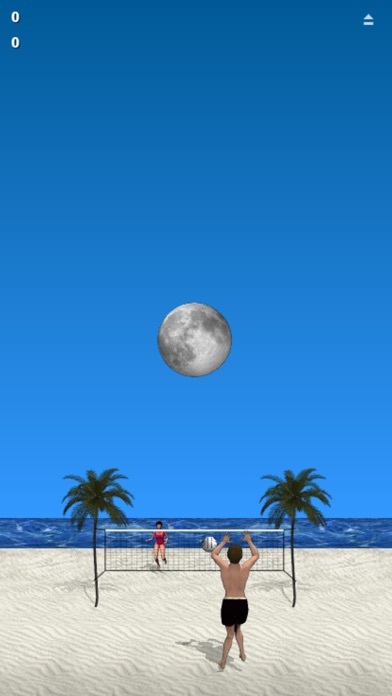 Touch or tilt your way to glory! 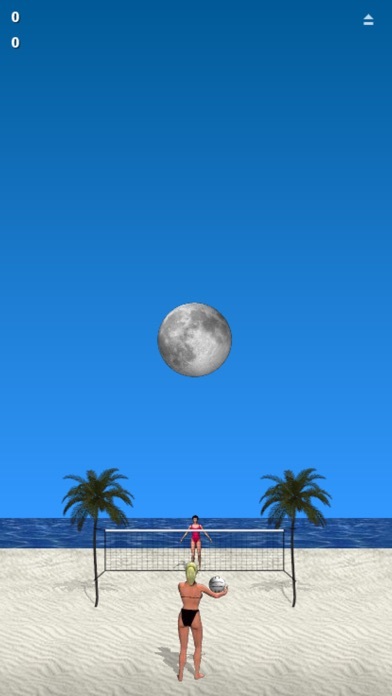 Beach Volleyball is developed by RESETgame.